Discussion in 'News and Announcements' started by Oscar Stewart, Apr 20, 2017. 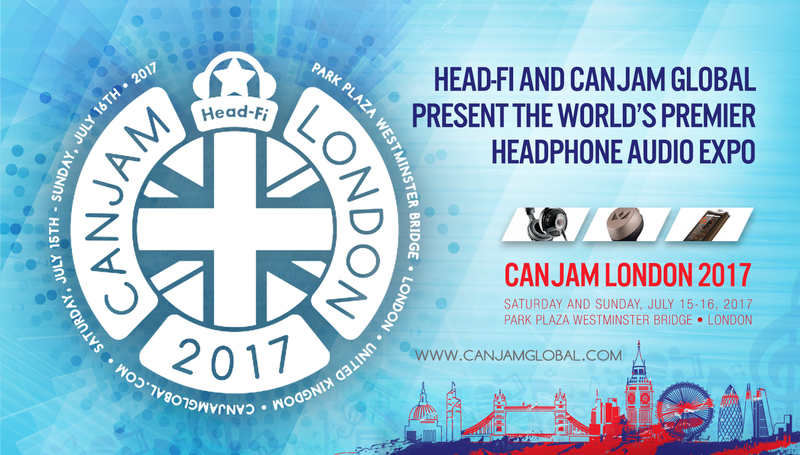 We had so much fun last August at the Park Plaza in London and we're delighted to announce CanJam London 2017! SAVE THE DATE and be sure to check in to the thread if you plan on attending! 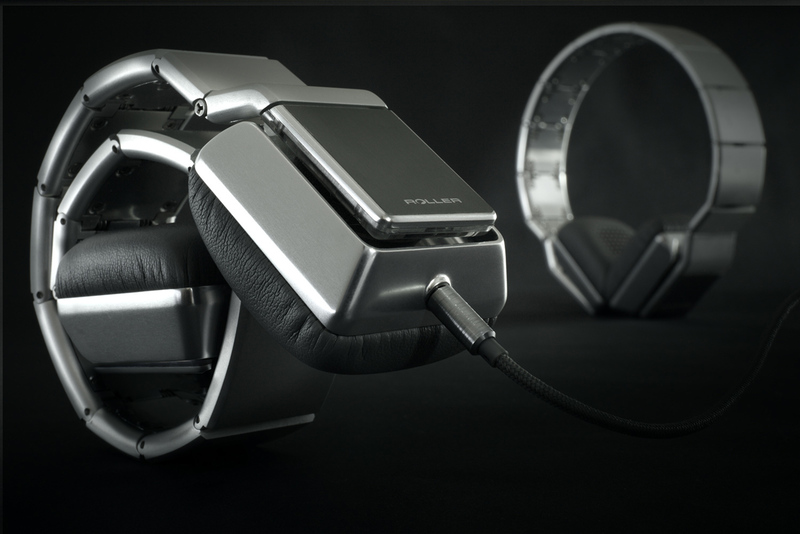 The SE-Monitor 5 makes extensive use of trickle-down technology from its flagship SE-MASTER 1 headphone. It has a Cellulose Nano-Fibre, 50mm driver, and includes 3 cables and 2 types of earpads right out the box. The XDP-30R features: Compact High-resolution audio player with 2,4 inch touchscreen, ESS SABRE DACs with separate channels, symmetrical audio output, Bluetooth, Google Play apps, WiFi and thumb optimized controls. ORIVETI is a new and innovative brand providing HiFi quality audio products that are for daily use by discerning listeners. Founded in 2015, The Oriveti team start from a position of strength with years of engineering and design experience within the earphone/headphone industry. It's always nice to see a brand bringing out a new flagship model, and Fidue are certainly looking at the stars with the Sirius. Boasting a driver configuration consisting of 4 custom-made balanced armatures and one dynamic driver for the bass frequencies, Sirius promises to illuminate us all. Enter the DUNU DN-2002 IEM earphones equipped with four drivers in a hybrid configuration of two dynamic and two balanced armature drivers in each earpiece. With quadruple driver design the DN-2002 are able to create a wide distribution of frequencies offering a spacious and 3-dimensional sound across the frequency spectrum. Dunu have also managed to enhance their classic sound in the DUNU DK-3001 IEM with a more balanced signature and enhanced sound quality and detail. Combining a single dynamic driver to manage the bass extension, and three Knowles balanced armature drivers to handle the remaining frequencies. This combination results in a sound stage that is saturated with detail and space for a true Hi-Res sound experience. Made for taking on the road, Shanling M1 packs all that is needed for portable audiophile listening into a compact digital audio player. Compelling features of the M1 include aptX Bluetooth, lossless file playback and headphone amplifier and DAC functionality. Shanling M1 is a highly advanced digital audio player that packing a lot into a small space, opening up a fresh world of portable listening. Building on the highly acclaimed M2 audio player Shanling have created a stunning new portable audio player, the M2s. Packing cutting-edge technologies into a lightweight player with small dimensions the M2s is able to play most lossless audio files including DSD256 and PCM up to 384kHz/32bit. With dual-way Bluetooth the M2s can provide an audio source to connect headphones and speakers wirelessly. DITA Audio: Answer, Truth Edition, Dream. The DITA Answer was designed entirely from the ground up with one simple goal in mind, to be the finest sounding, most luxurious, universal fit earphones available today. The DITA Truth Edition is built for the ultimate purist. One who is looking to squeeze that last ounce of performance from his personal audio system. The DITA Dream is the latest and flagship model. A new custom dynamic driver powers the Dream with a smoother mid-band and bass that reaches even lower with greater control. Dream is also equipped with the Awesome Plug for a multitude of new features. Check out our YouTube video that John has put together, showing some of the products we will be taking to CanJam London this year.